This 2005 BMW 645ci 2DR. convertible could be the nicest one around. Only 82010 actual miles. 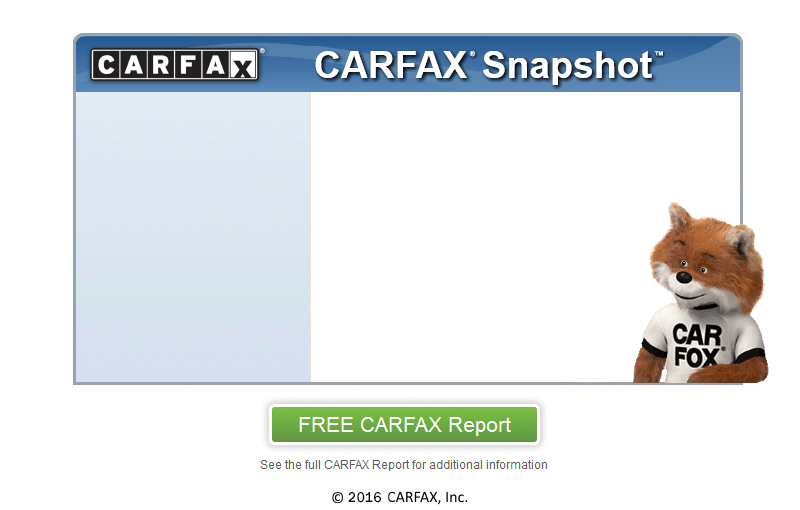 Clean title with accident free carfax. Triple BLACK with 22 inch premium wheels and tires. Navigation system, Premium sound system with Sirius Satellite and all the luxury that BMW has to offer. If you are looking for one of the most beautiful vehicles ever made this is it. Fully loaded with all the luxury, performance and handling that BMW has to offer.. Clean title with accident free carfax. A real must see. This car listed new for almost $100,000 dollars. Priced to sell at just $16,995. Please call, text or email Bobby anytime. Click on main photo to enlarge to full screen.